Mascitelli, Justin R et al. “An Update To The Raymond–Roy Occlusion Classification Of Intracranial Aneurysms Treated With Coil Embolization”. 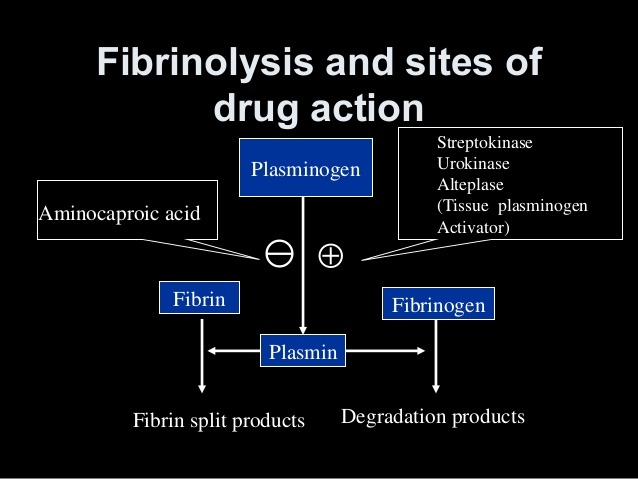 Journal of NeuroInterventional Surgery 7.7 (2014): 496-502. Web. 11 Dec. 2016. Spiotta, Alejandro M et al. “Comparison Of Techniques For Stent Assisted Coil Embolization Of Aneurysms”. 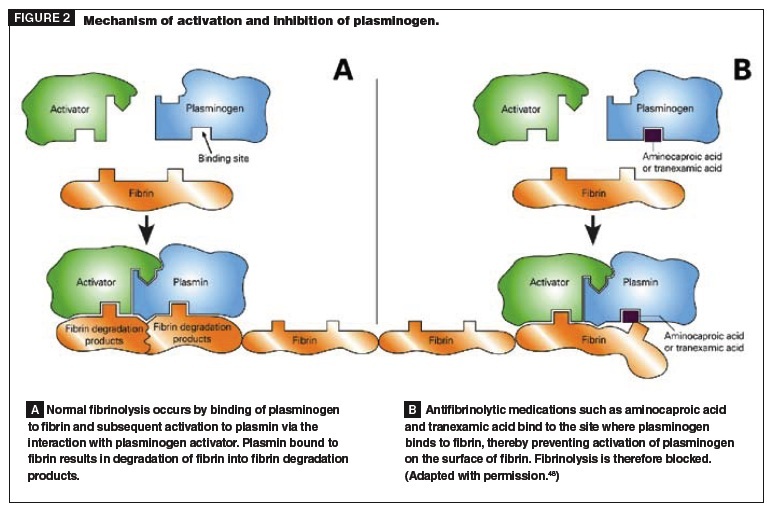 Journal of NeuroInterventional Surgery 4.5 (2011): 339-344. Infectious intracranial aneurysms (IIA) [also known as mycotic aneurysms] comprise ~0.7-5.4% of all intracranial aneurysms. 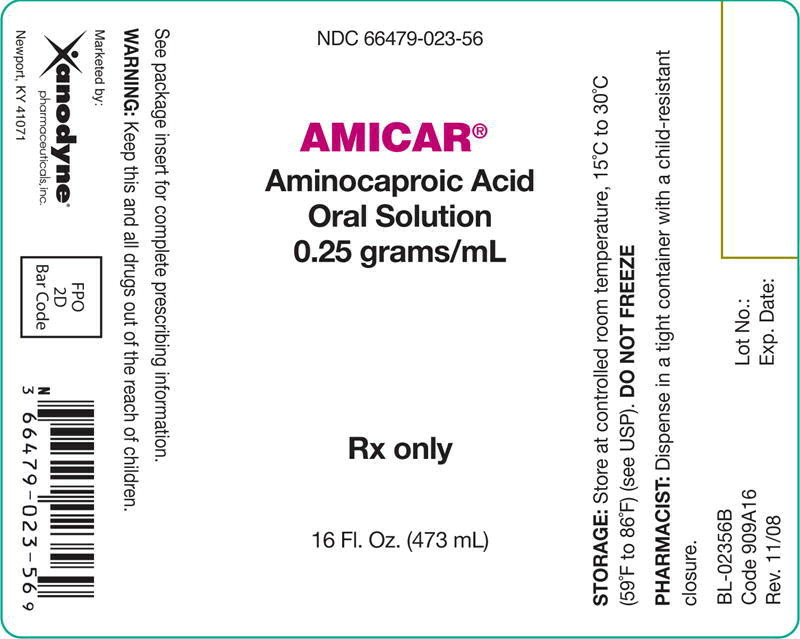 There are currently no standardized treatment protocols. A recent article from the Journal of Stroke and Cerebrovascular Diseases presented a case series of IIAs managed by coil embolization. Nonaka, Senshu et al. “Endovascular Therapy For Infectious Intracranial Aneurysm: A Report Of Four Cases”. Journal of Stroke and Cerebrovascular Diseases (2015): n. pag. Web. 19 Jan. 2016. Management of unruptured intracranial aneurysm is traditionally based on the size of the aneurysm. 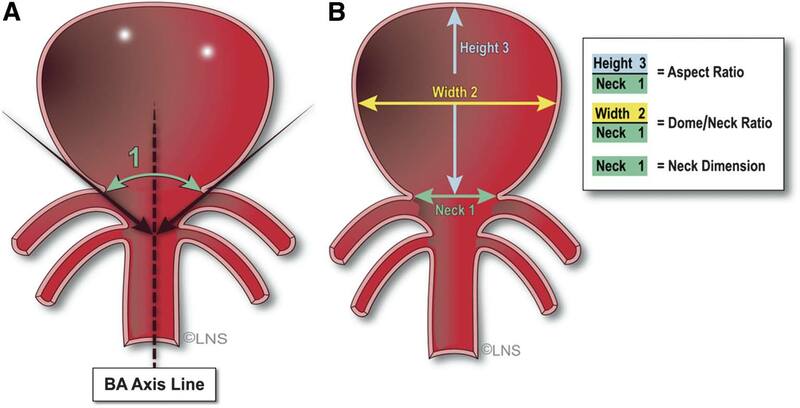 The study found that coiling of aneurysms without adjunctive techniques (stent placement and balloon remodelling) is favored for aneurysms with aspect ratio >/=1.6, dome-to-neck ratio >/=1.6, and neck size <4mm. Coiling with adjunctive techniques is favored for aneurysms with dome-to-neck ratios <1.2 and aspect ratios <1.2. For aneurysms with dome-to-neck ratios or aspect ratios between 1.2 and 1.6, coiling can be done with or without adjunctive techniques. 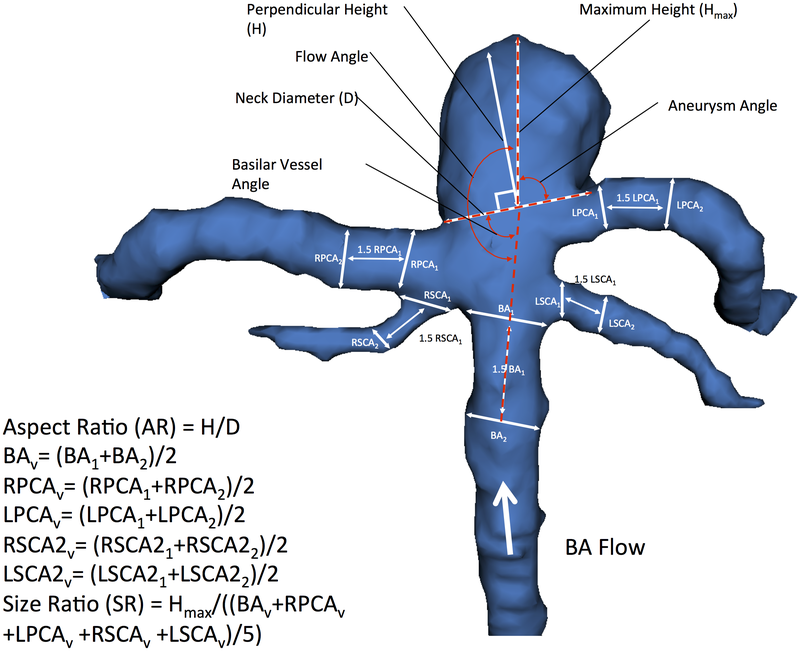 3D model of BTA aneurysm depicting morphological variables previously studied in the literature. 3D model of BTA aneurysm depicting angular variables of the surrounding vasculature. Brinjikji, W., H.J Cloft, and D.F. Kallmes. ‘Difficult Aneurysms For Endovascular Treatment: Overwide Or Undertall?’. American Journal of Neuroradiology 30.8 (2009): 1513-1517. Web. 3 Oct. 2015. Ho, Allen L., Amr Mouminah, and Rose Du. 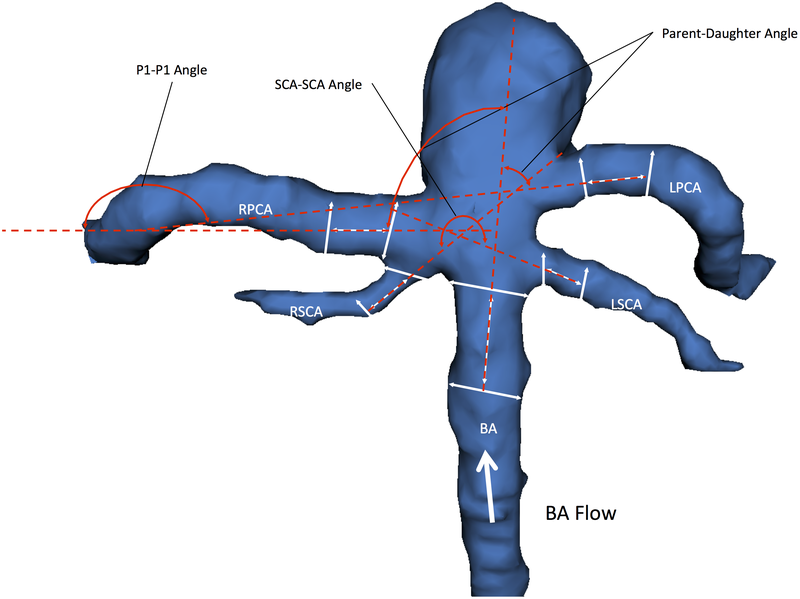 ‘Posterior Cerebral Artery Angle And The Rupture Of Basilar Tip Aneurysms’. PLoS ONE 9.10 (2014): e110946. Web. 2 Oct. 2015. Sekhar, Laligam N. et al. ‘Basilar Tip Aneurysms’. Neurosurgery 72.2 (2013): 284-299. Web. 2 Oct. 2015.